Solve the challenges of maintaining an allergen- aware kitchen! 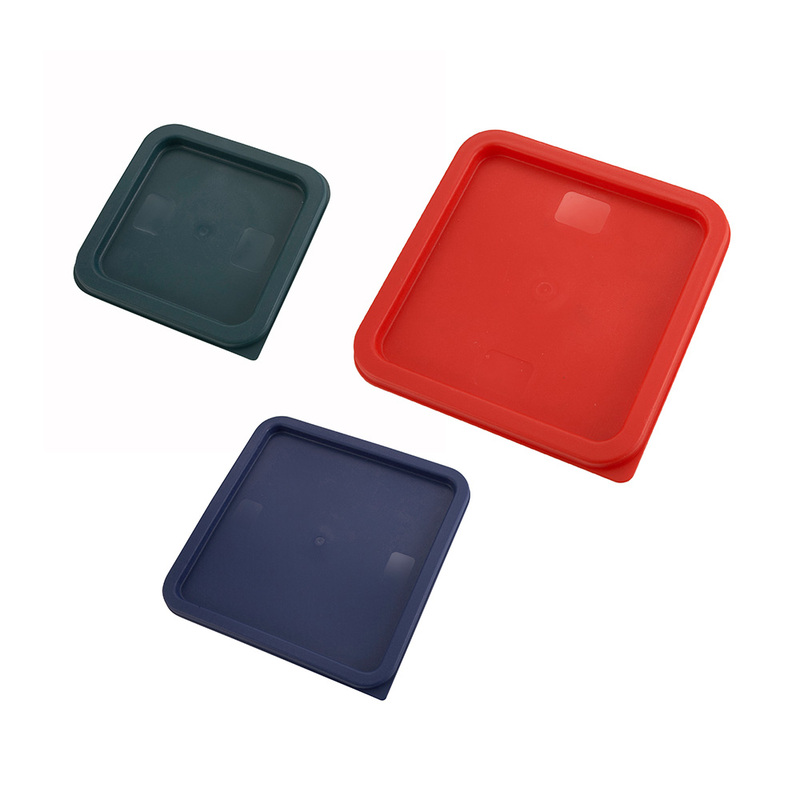 improve customer dining experiences while raising the bar for food safety. Prevent cross- contaminating allergens with Winco’s extensive line of allergen-Free tools. 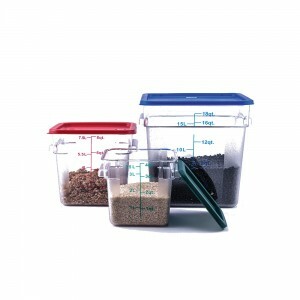 Whether it’s gluten, nuts, or more, use this stand-out purple color to designate the allergen-free storage container. Categories: KITCHEN - PREP & COOK, POLY PANS & FOOD STORAGE, SMALLWARES, square Food storaGe Containers. 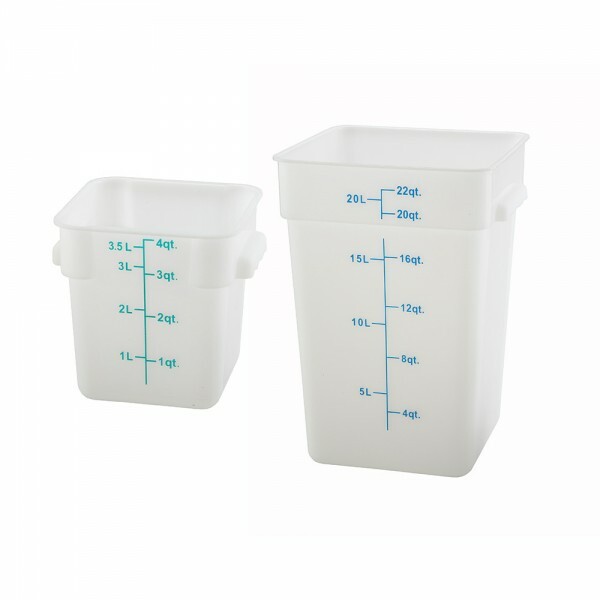 Winco offers a wide selection of nsF listed boxes, and containers to meet all your food storage needs. 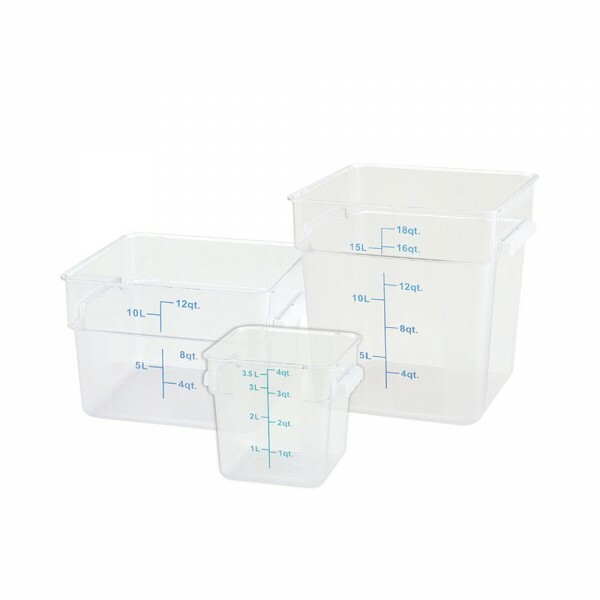 our food storage containers come in round and square shapes in both clear polycarbonate and polypropylene.